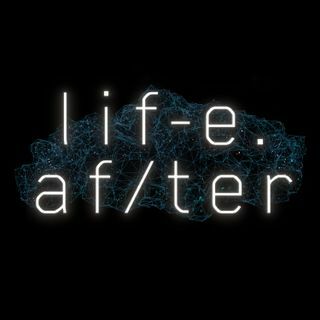 From GE Podcast Theater and Panoply, the producers of The Message, comes a new thriller, LifeAfter. The 10 episode series follows Ross, a low level employee at the FBI, who spends his days conversing online with his wife Charlie – who died eight months ago. But the technology behind this digital resurrection leads Ross down a dangerous path that threatens his job, his own life, and maybe even the world. New episodes every Sunday.